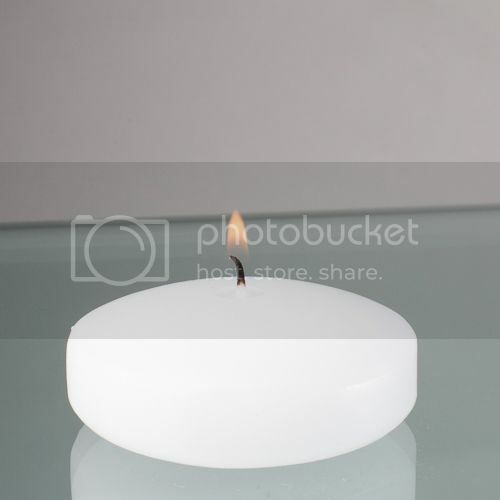 Richland Floating Candles are the perfect floating candle! 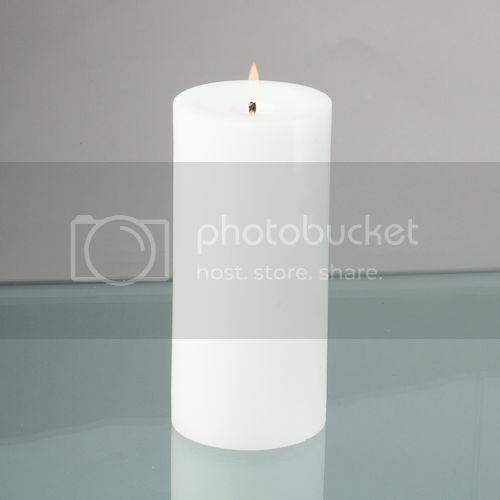 The highest quality solid color wax, 100% cotton wick, and clean burning combine to make this candle a winner! 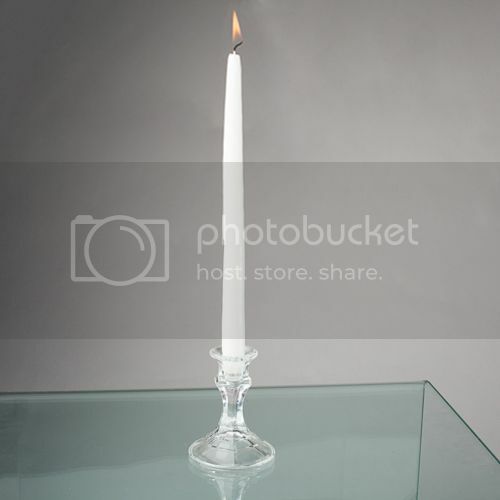 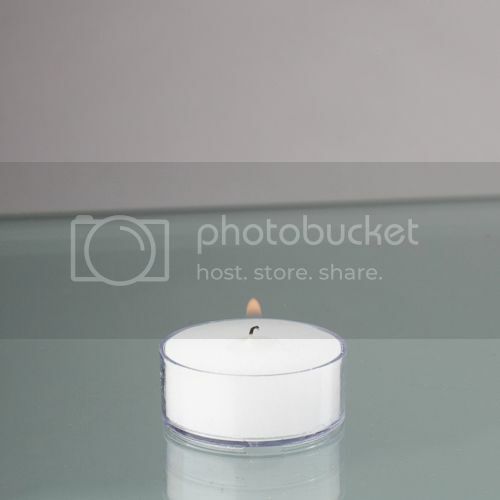 With the 2” diameter of this candle the burn time is easily between 4-6 hours! 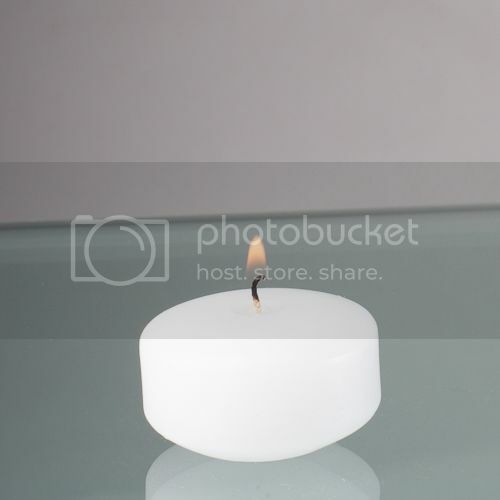 When you are searching for a floating candle for your home or event, Richland 2” Floating Candles are for you! 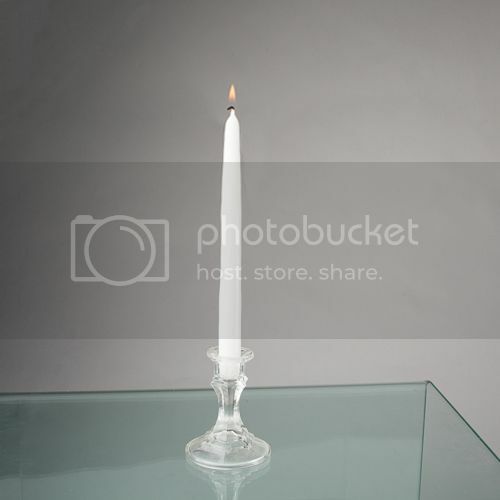 These are the perfect option for events like weddings, receptions, parties, church services, charity events, restaurants, or even just a night at home. 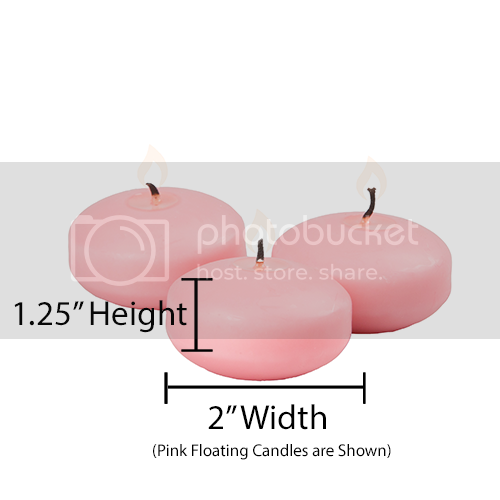 Pair these floating candles with our huge assortment of Eastland Floating Candle Holders. 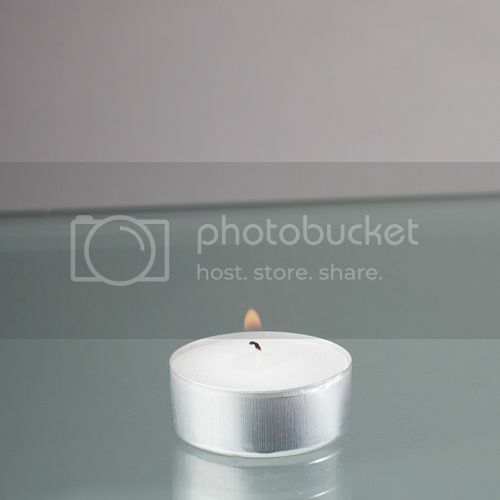 These floating candles can even be placed in pools and fountains to create the perfect ambiance for an evening event. 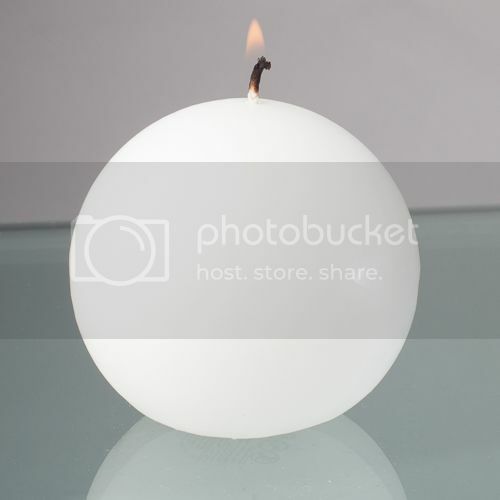 Choose from 15 colors of this fabulous 2” floating candle. 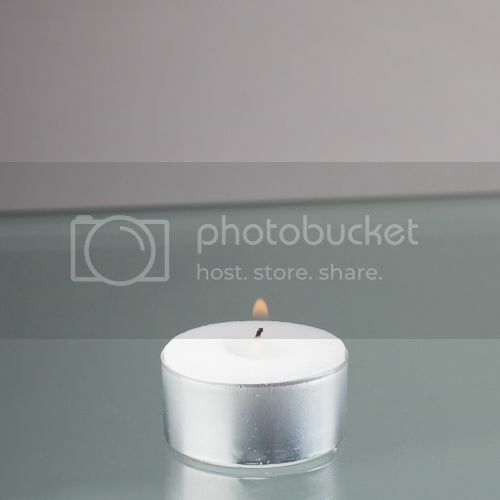 With this huge selection, you are sure to find the perfect one for your needs! 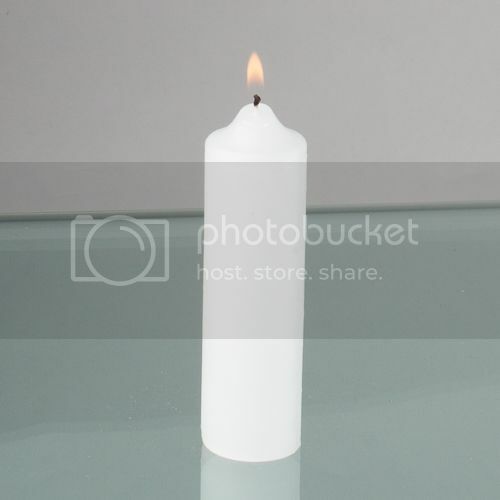 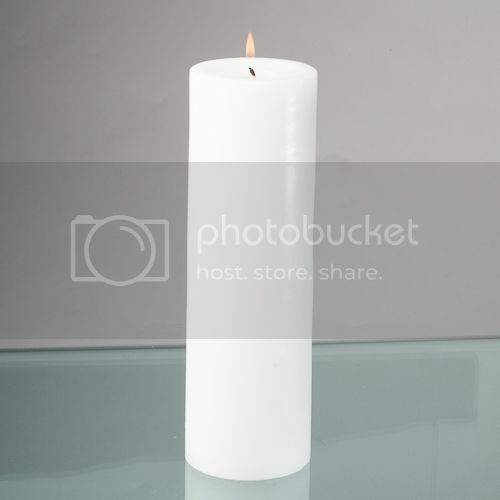 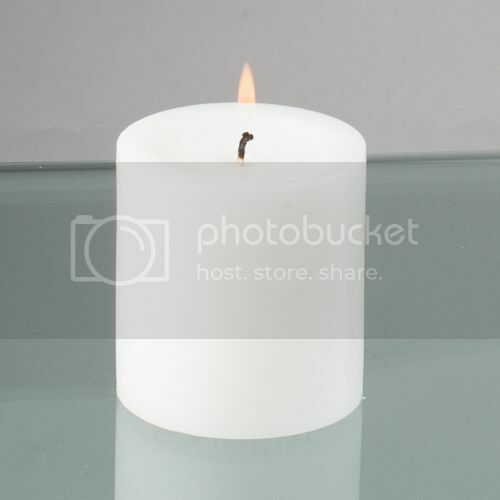 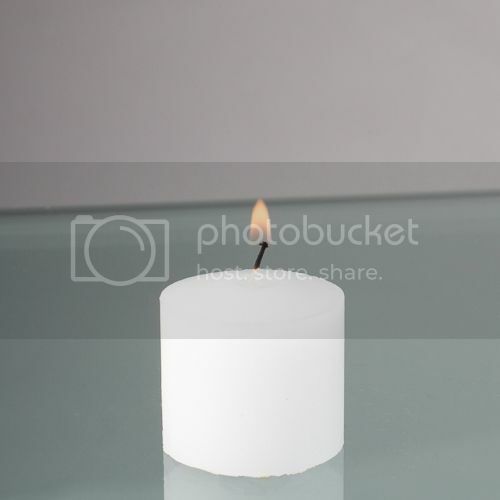 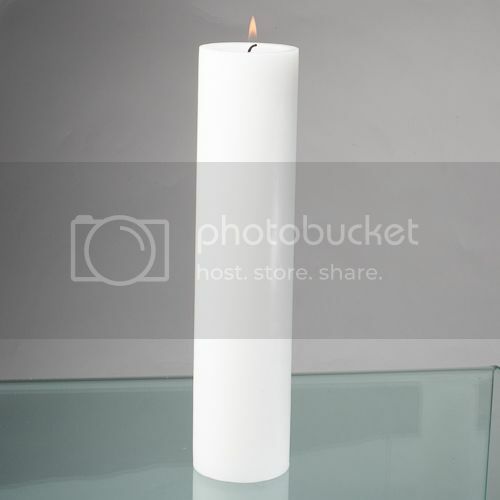 We also offer 3” Floating Candles in 15 colors if you need something larger in size.